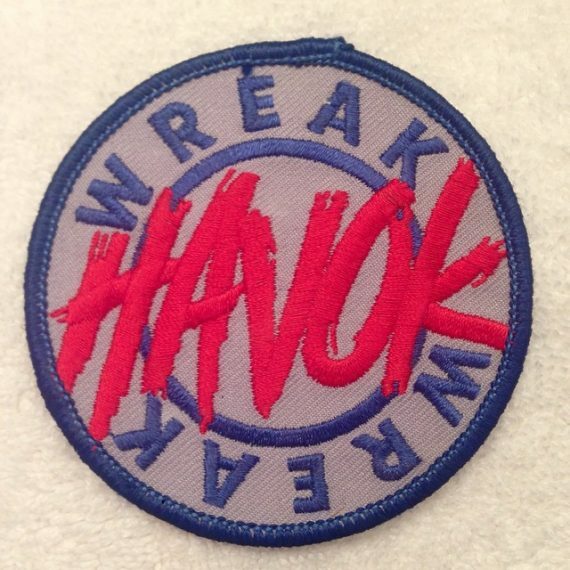 Joe Comstock designed this patch for mid to late 80s Paintball team Havok. Team Havok out of Southern California – Wreck Havok patch c. 1987-88? Received this patch from Joe Comstock of Havok. Havok was the first team that Youngblood played on. Comstock also ran The field Tactics. Interviews with Joe will eventually be edited. After Havok, Joe played with Sudden Death. John Coleman of the Bushwackers, Carter Machine and Dye remembers his history in Paintball through the late 1980s and mid 1990s. AGD's Turbo Valve made its way into thousands of Sheridan based PMI pump markers, but very few factory engraved Piranha Long Barrel models were produced. Stanley Russell brought this Widowmakers patch over to show me. The Widowmakers were likely the South Bay Arms factory team. Joe Comstock explains photos of Tactics - Air Pistol Combat that were printed in the premiere issue of Action Pursuit Games.